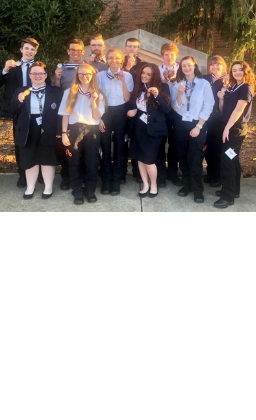 Students from Gibson Technical Center earned seven medals at the Missouri HOSA State Leadership Conference in Rolla. HOSA is a national organization that prepares students to enter the healthcare field. All of these students are eligible to attend and compete at HOSA's 42nd Annual International Leadership Conference in Orlando, Florida in June.